Born in 1983 in Hongtong, Shanxi, China. Lives and works in Beijing, China. 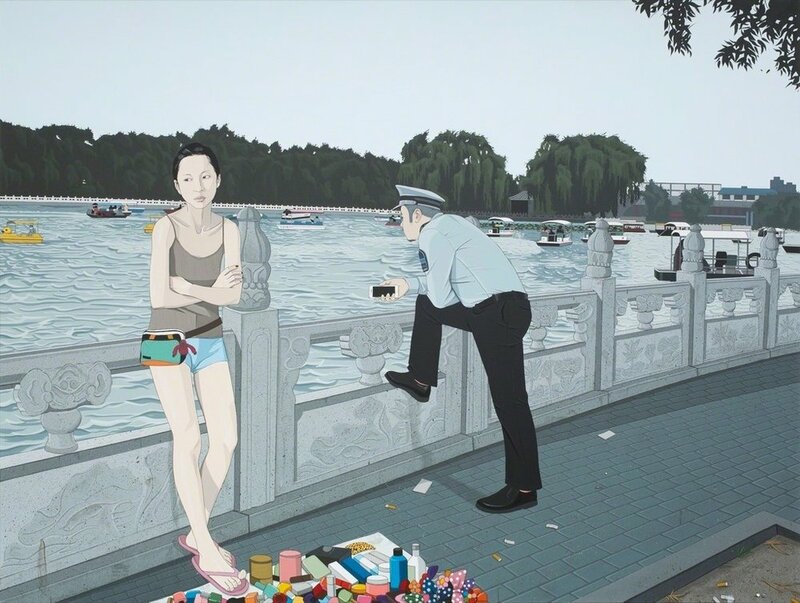 Chen Fei is a Chinese contemporary artist widely known and appreciated for his paintings. He studied at the Beijing Film Academy.